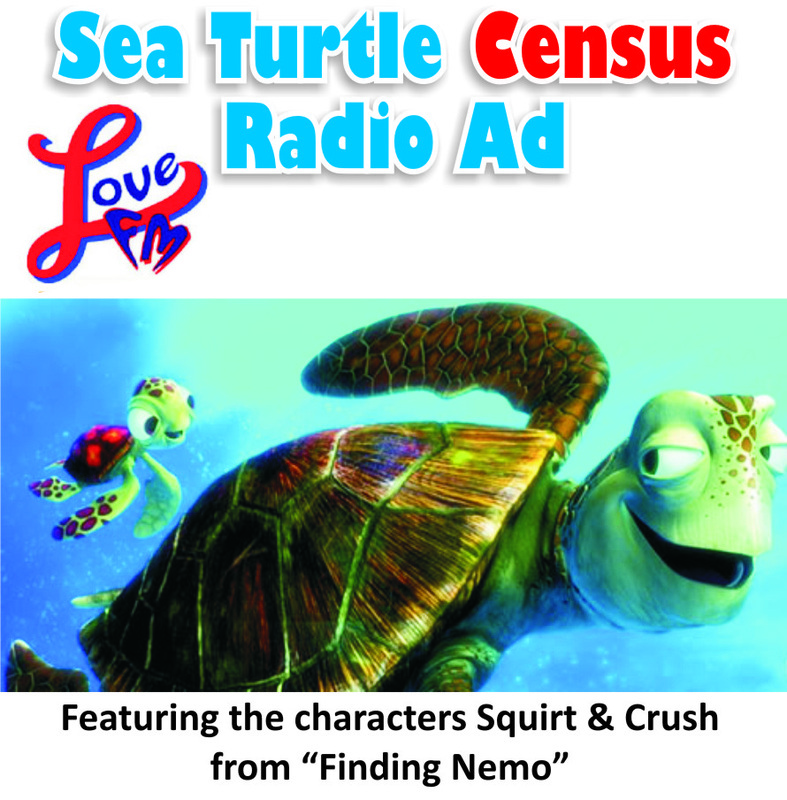 The Sea Turtle Census includes all observations of sea turtles made on sandy beaches or at sea, and the turtles can be alive or dead. 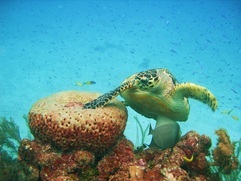 Marine guides can Adopt A Reef and coastal property owners can Adopt A Beach. The Sea Turtle Census relies on interested business and individuals to become supporters and volunteers. Please consider Adopting A Beach or Adopting A Reef today and help us gather information on sea turtle abundance in Belize! Some sea turtles are known to inhabit specific dive sites, while boaters may encounter a leatherback sea turtle while travelling at sea. In order to determine the range and abundance of sea turtles that depend on the reef systems in Belize, we are asking for marine guides to Adopt A Reef and submit their sightings of sea turtles through our In-Water Turtle Observation online reporting system. All divers and snorkelers are asked to submit ALL photos of sea turtles to our Photo ID project so we can track individual turtles. 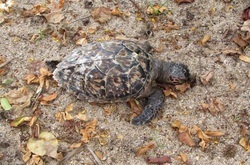 Anyone who observes a stranded sea turtle -could be alive or dead - floating at sea or washed ashore, should take pictures and report to the Belize Fisheries Department at 224-4552 and submit the report through our Stranded Sea Turtles online reporting system. 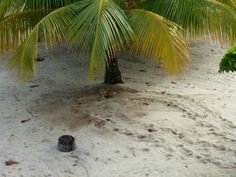 If the turtle is alive it is important to get the sea turtle to the nearest Fisheries Department office so the turtle's health can be assessed and rehabilitated. 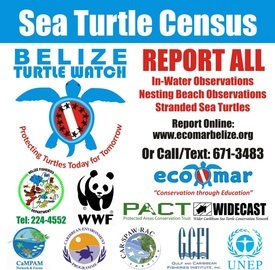 Every sea turtle counts, participate in the Annual Sea Turtle Census and help increase our knowledge and build our database on sea turtles in Belize!